is a festival of Play & Games. Fun has a positive effect on motivation levels, determining what we learn and how much we retain. Learning isn’t a one-off event. It requires repetition and dedication. If the experience is fun, learners will stay curious and keep coming back for more. If the learning isn’t fun, it won’t be effective. That’s not just a sneaking suspicion – it’s cold, hard, scientific fact. This process allows us to develop site specific work and grow partnerships which can be used to support opportunities for skill sharing and training. We work with the best artists and makers to ensures your event is unique, fun and memorable for everyone involved. 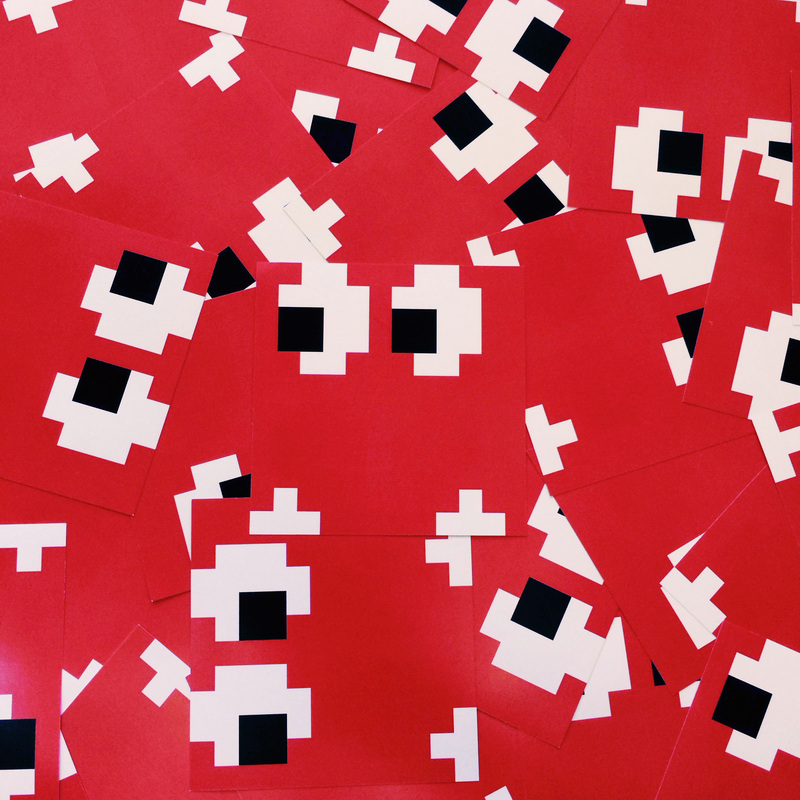 We work with artists, teachers, game makers and creative innovators. 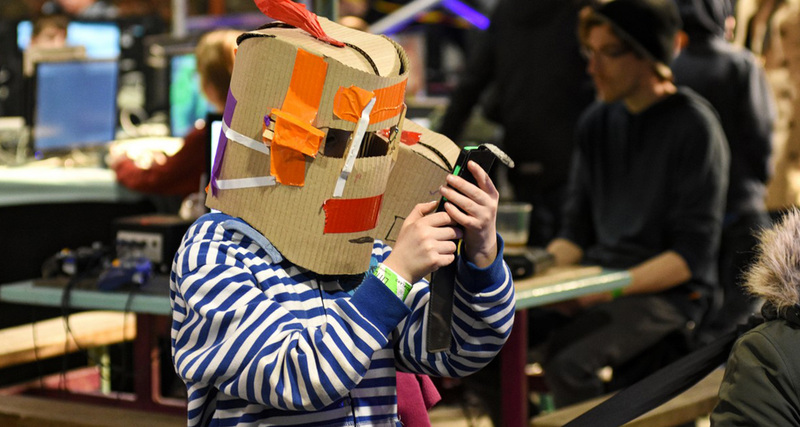 Our events bring people together to play, learn, make games and have fun! We have more than 40 years experience in creating engaging activities and putting inspiring exhibits into museum and science centres around the world. 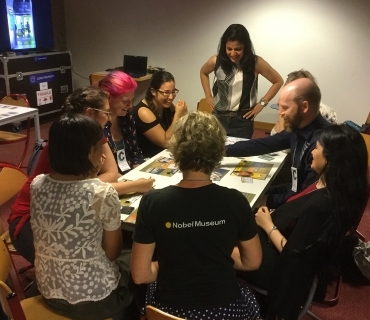 GEEK activities have included Singapore SciFest and Maker Faire, ECSITE GameLab, Commissions, Residencies and workshops for museum professionals. Part museum, part Lab it is a platform to celebrate the past and test new ideas. 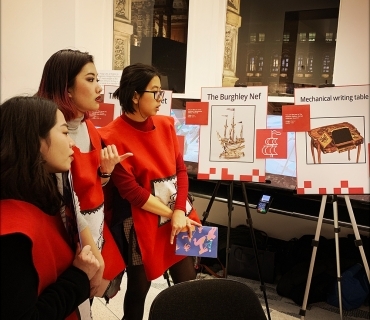 It allows HKD and others to investigate, explore, commission, research and celebrate games and play within the realm of museums, galleries, heritage, Science centres and more. We believe that learning through play & games (active engagement and fun) allows visitors to better understand a new concept or idea, take on a different perspective, or experiment with different choices. We seek to turn visitors into participants. The team at GEEK has over 40 years’ experience delivering high quality content ranging from interactive SciArt installations to industry leading talks, events & workshops. GEEK has been developed to unleash the power of play and games into museums and science centres. Seeking to embed research and development into their working practice, GEEK was created to allow HKD to not only realise and further test their R&D but expand this practice by inviting experts, teachers, makers, artists, industry role models and audiences to participate too. 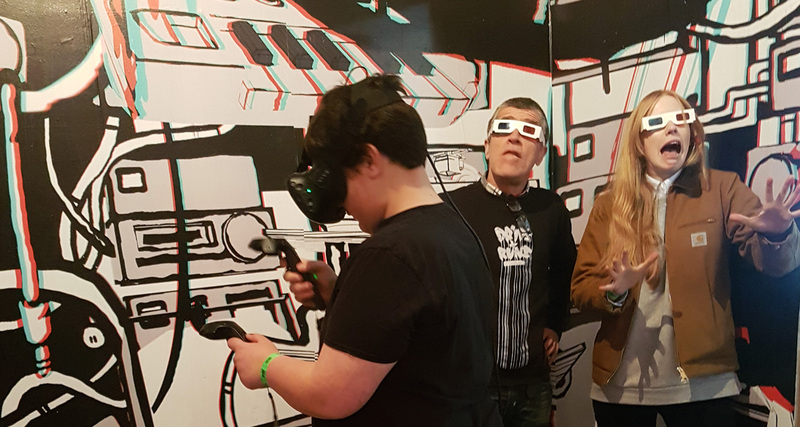 This resulted in the creation of the GEEK festival that has taken place annually in the studio’s home-town of Margate and beyond, including iterations in Singapore, Rochester, Beijing and more. Harnessing the broad range of tools to create games, from cardboard to coding, GEEK interrogates how to achieve a project’s goals, which in turn tests the compatibility of the method a game employs. All projects are led by the directors and core team members based in the Margate studio. 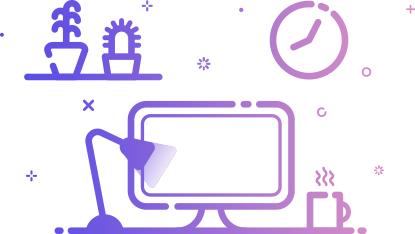 Multi-disciplinary teams work closely together combining experience and skills from their different technical and creative backgrounds to develop environments and exhibits that bring to life complex and sometimes challenging content. 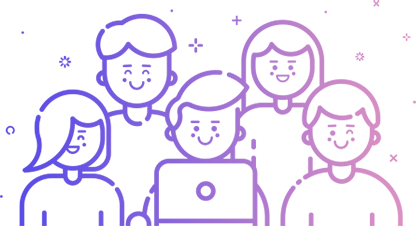 Technology, cloud sharing and Wi-Fi are used to ensure joined up project management from start to finish no matter how widely distributed the client team, producers and suppliers might be. A metagame which tagged everyone who visited GEEK inviting them to become Team Players for one of three great mythical houses. 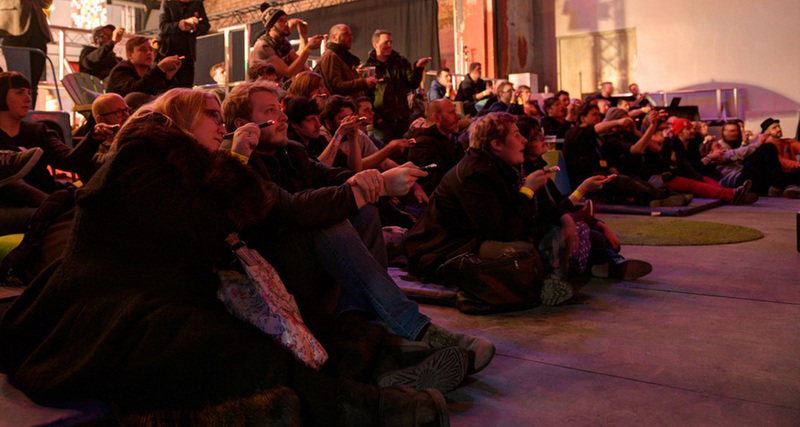 The purpose is to extend the social interaction between visitors to the festival and put in place a framework which can be built on in future events. 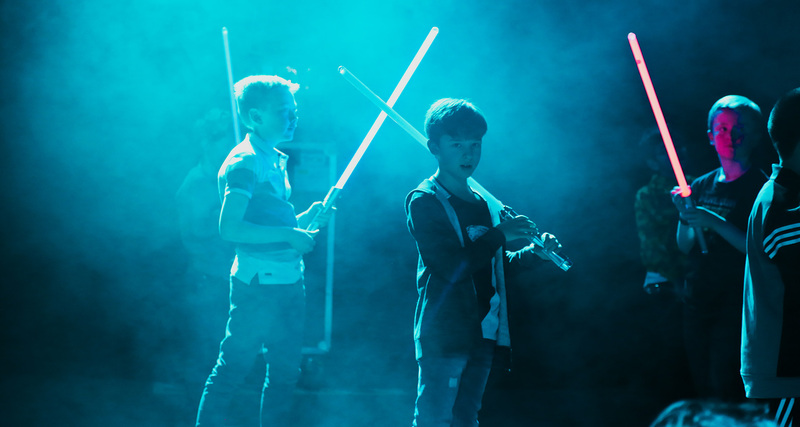 "The whole interactive experience was very stimulating and enjoyable for the age groups and opened our eyes into the principles of the work of the artists too, Wonderful." HKD (Houghton Kneale Design) created GEEK as a research and development strand in the studio that provides a platform to explore and investigate games play and games.Since 2000 Kate and Rick have worked with heritage sites, museums and science centres to design destinations for learning and fun. We have been delivering projects that have brought valuable and overlooked collections to the public, as well as big ideas. HKD specialise in the seamless integration of digital and mechanical exhibits to create exhibitions which encourage visitors to investigate, participate, and have fun. GEEK has informed the development of our work, realised in HERO exhibits. 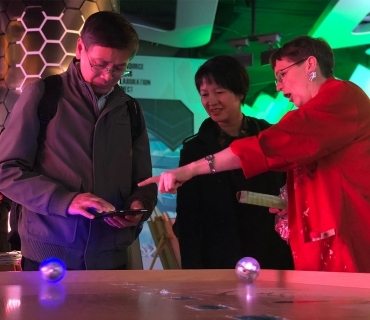 ‘Hook Everyone with Research Opportunities’ is the realisation of HKD’s philosophy running parallel to GEEK informing and responding to how these particular exhibits, or this design approach, turns visitors into participants.